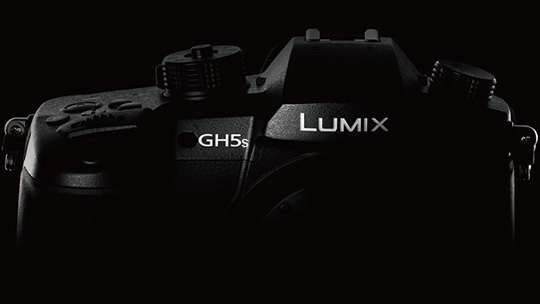 Photorumors received more information today that the Panasonic GH5s could go for $2,500 at launch. The GH5s better offer some unique features at that price point beyond low light performance or risks being criticized like the OM-D EM-1 for having an unrealistically high price point. The Panasonic GH5 escaped ridicule on par with the OM-D was because it offered so many unique features for video professions when it was released.